Tricia Helfer from Battlestar Galactica (Caprica Six) and Victoria’s Secret! Adam Baldwin from Firefly and Chuck! Dean Haglund from X-Files and Lone Gunmen! 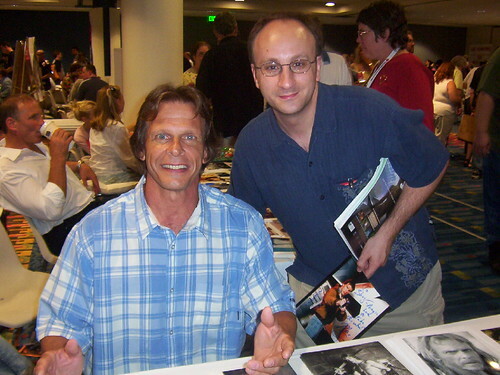 Marc Singer from V and Beast Master!